Roman Pawlak, Hilary London, Sarah Colby, Elizabeth Wall-Bassett, Natalia Sira. Background: Intake of tree nuts and peanuts is associated with reduced risk of cardiovascular disease (CVD) and diabetes. However, no studies have been published on beliefs, attitude, perceived barriers and benefits, and knowledge regarding tree nuts and peanuts among individuals with or at risk for these conditions. Methods: The objective of this study was to assess the beliefs, attitude, perceived barriers and benefits, and knowledge regarding tree nuts and peanuts intake among 85 Caucasian and African Americans (mean age 63 years) individuals with or at risk for CVD and/or diabetes. A survey questionnaire was utilized to collect date from to healthcare facilities in a small town in southeastern United States. Conclusions: The results indicate that the beliefs and knowledge of individuals with or at risk for CVD and/or diabetes are largely inconsistent with the scientific findings. The results also indicate that the best way to change attitude, perceived barriers and benefits could be accomplished by physicians. 13. Patients listens when doctors give dietary advice. 2011. Pri-Med: Knowledge that Touches Patients. Boston, MA http://www.pri-med.com/PMO/MedicalNewsDetail.aspx?id=711 [Access date: October 17, 2011]. Public Health Nutr. 2018; 21(6): 1065. Public Health Nutr. 2017; (): 1. 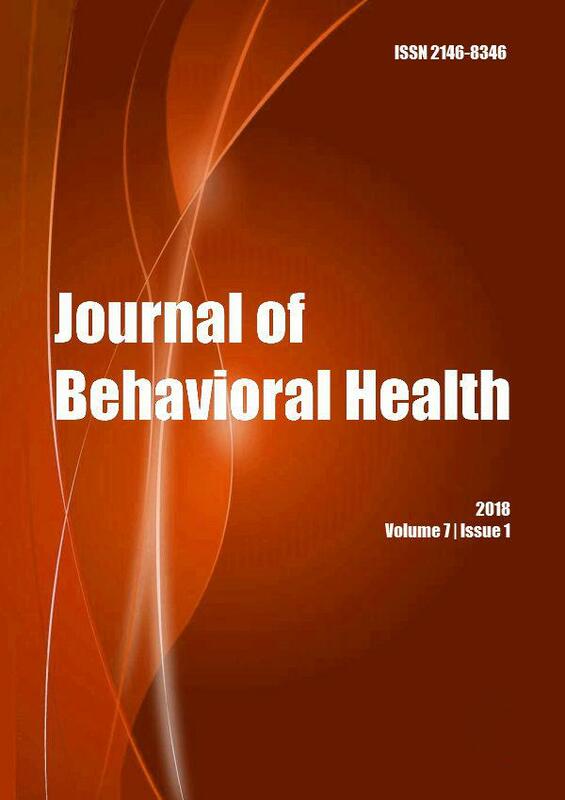 Journal of Behavioral Health 2013; (): 1.